Book One in the international bestselling Science Fiction-Fantasy series. ¿What would you do if the Gods Kidnapped your sister and you are their Slave-Hunter? In a dystopic world, the Senoca, the People of the Sea have been enslaved by the Golden Gods. They live within the limits of the Boundary, for only one purpose: produce for the Gods or die. Kyra, a seventeen-year-old girl, is selected, along with other young girls, and taken to the Gods. Her brother Ikai will move heaven and earth to find her. They will fight for survival, confronting a society constituted to serve the masters, and even the Gods themselves in their eternal dwelling. A dystopian fantasy action adventure for all ages. An epic adventure full of action in an amazing dystopian world. Join thousand of readers from all over the world in this thrilling experience. An epic adventure in a breathtaking universe. Science Fiction, fantasy, magic, in a never seen before dystopian setting. Discover a fascinating world ruled by merciless Gods. Join the slaved people of the seas in their quest for freedom and survival. Entrancing characters you will love. Experience an exotic world, mystery, and non stop action. A story with intense romance and passionate characters. 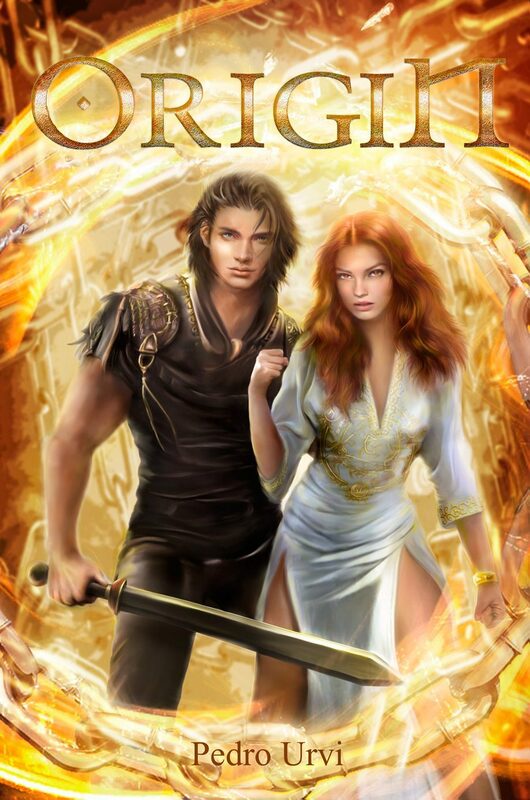 Sword fight, magic, thrill, in a coming of age story of love and honor. A story of love, survival, sacrifice, and the fight for freedom. ·Genre: Dystopian, fantasy, sword and sorcery, action adventure, coming of age. ·Audience: Middle-grade, teen, young adult, adult. ·Setting: Continent in quasi-medieval times,Gods and magic users. ·Completeness: Completed. It is a 3 book adventure.